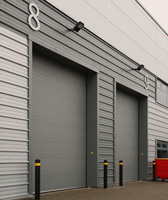 MDS Industries offers a fully comprehensive range of roller shutter doors including the supply and fitting of all roller shutters and high speed door types. High Speed Roller Shutters from MDS Industries offer incredibly fast and safe operation. 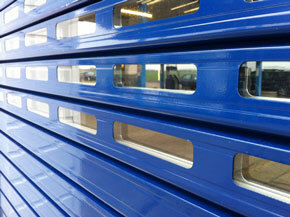 We supply and fit numerous high speed roller shutter doors. Security doors from MDS Industries security roller shutters are built to resist fire and the most determined of intruder attacks. 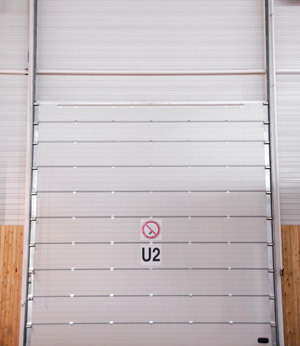 Loading bay doors and roller shutters doors such as our sectional overhead doors come in numerous track types to leave the door opening freely. We cover the supply and installation of all roller shutter doors and have the knowledge and expertise to meet your needs. We take pride in the precise manufacturing of all of our roller shutters and high speed doors and our range includes roller shutters doors, high speed doors and energy saving high speed doors, fire resistant and steel security doors, gas tight doors and PVC curtains. 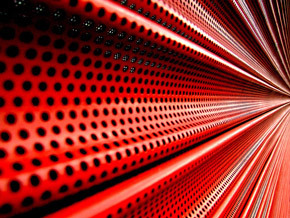 High speed doors and high speed roller shutters from MDS Industries offer fast roller shutter operation, significantly reducing heat loss, noise travel, airborne pollution and time waiting when compared to conventional roller shutter doors. All with no compromise in safety. 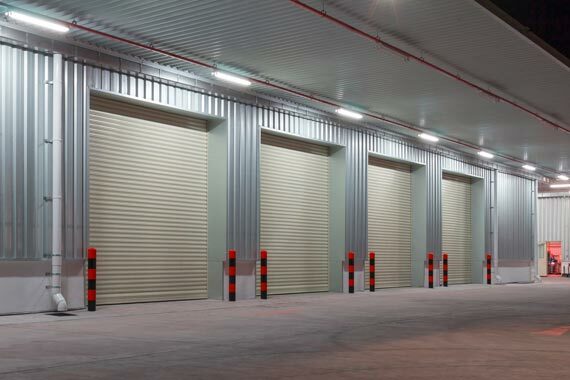 We're capable of delivering and installing roller shutter doors of any size, finish or application. Our roller shutters can be power or manually operated. Contact Us for a quick guide price and proposal. MDS Industries' high security doors come with grade 13 stainless steel door hinges and dog bolts tieing the door into the frame even if the hinges are cut off from the outside. 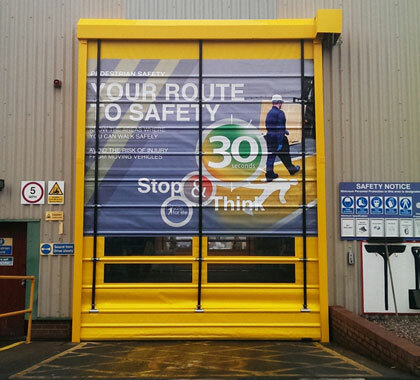 Our high speed roller shutter doors are UK built for high traffic flows where energy saving and environmental control is paramount. Self-repairing curtain, low cost maintenance and trouble free operation. 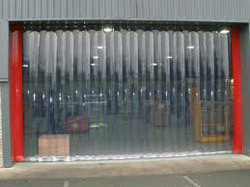 Industrial roller shutter doors built for heavy usage and keeping premises secure. Each one custom made to remain reliable in the toughest of conditions. Insulated roller shutter doors couple security with energy saving. 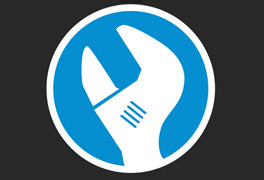 Fully meeting building regulations for thermal insulation with an overall U value of 4.5 W/m². Commercial roller shutter doors are ideal for retail shop fronts and industrial applications with moderate use. 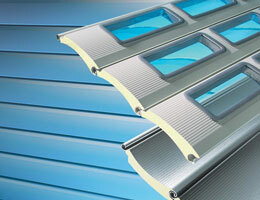 Up to 8,000mm wide with full range of options and styles. 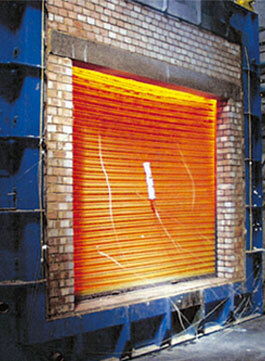 Combining high speed, high thermal insulation and high security in one roller shutter door. Little or no time is left waiting for the door to open. Fire Roller Shutters & Window Fire Shutters are rated for fire resistance integrity up to 240 minutes to prevent fire spreading from one part of a building to another. Where extra high security is required without compromising reliability. There is a range of five security levels, each fully accredited to LPS1175. Hand chain roller shutters are designed to keep premises secure where electric operation is either not practical or desirable. 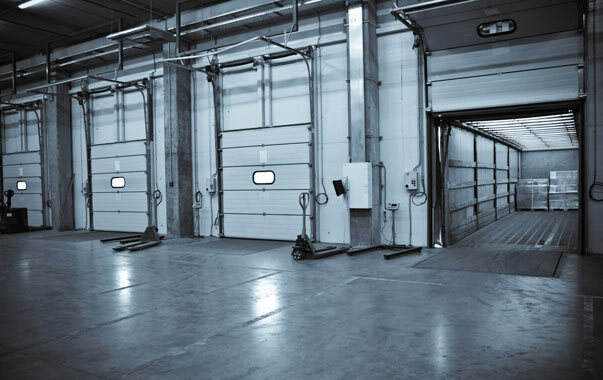 Sectional overhead doors are ideal for loading bay areas that require higher insulation properties. Various track types available to leave the door opening completely free. 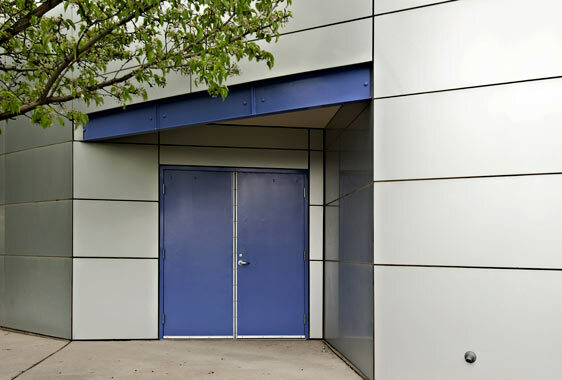 A full range of custom built steel doors, with or without thermal and acoustic insulation, built to resist fire and the most determined of intruder attacks. PVC Curtains offers the most economical solution to protect employees and goods from adverse environmental conditions. Roller shutter door maintenance ensures that you meet your legal obligations and keep your industrial doors working safely and efficiently. 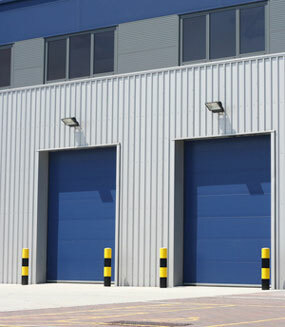 MDS Industries Limited exists to provide an unrivalled, full service capability in the manufacture, installation and maintenance of all types of commercial roller shutter doors, shutters and industrial doors. Our products are designed and tested to meet the highest standards in both the UK and international markets. We take pride in the manufacture, supply and installation of all our roller shutter doors and provide a personalised service to each and everyone of of our clients to fulfill all their door needs. We oversee the manufacture, supply and fit of a wide range of roller shutter doors, high speed doors and pedestrian doors from a 20,000 sq ft factory in Birmingham in the heart of the UK. All of our products are fully guaranteed, manufactured and tested under a strict in-house quality programme. We have a continuous research, development and testing programme ensuring that all of our roller shutter doors exceed the highest standards.